So, you’ve decided to apply as an affiliate but what’s this? You received a denial letter? Hey, this is not always a bad thing. Below, I’m going to cover 5 of the most common reasons applications are denied and provide some tips on how to avoid this. 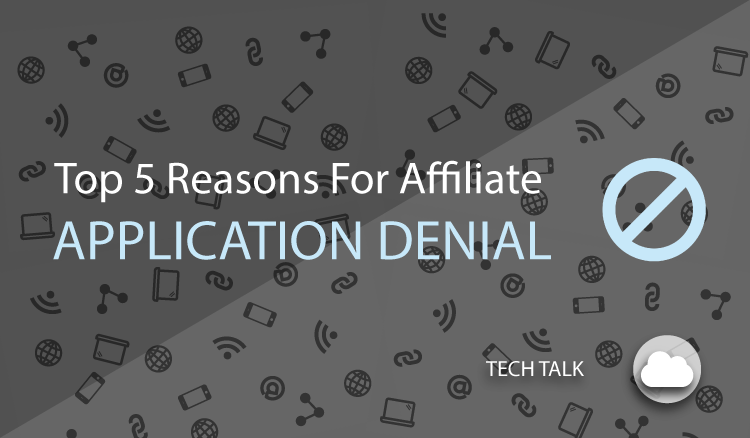 Limited traffic is the number one reason new affiliate applications get denied. The top slot goes to limited traffic. There are many reasons why a website’s traffic can rank low. 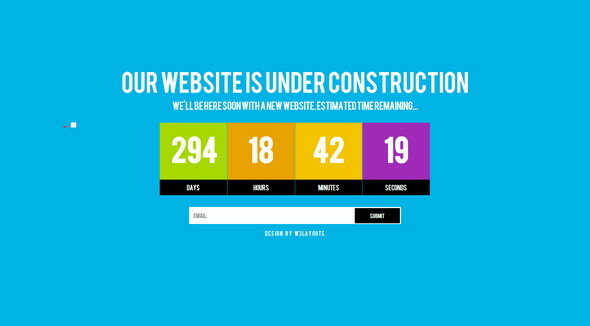 It could be due to how long the site has been live, quality, inconsistent content generation, duplicate content, poor web design, poor SEO, inoperative fields, lack of backlinks or a host of other reasons. The network prefers to work with affiliates who already have established websites and understand authority/traffic/community first, then site monetization. We may ask certain affiliates to apply again down the road if we see potential. Historically, we’ve found this approach gives the affiliates a much better chance of success once activated. One thing to keep in mind is that most networks, merchants, visitors, and search engines generally look for the same thing when determining the value of a website. We review each application on a case by case basis and reserve the right to deny an application for any reason. 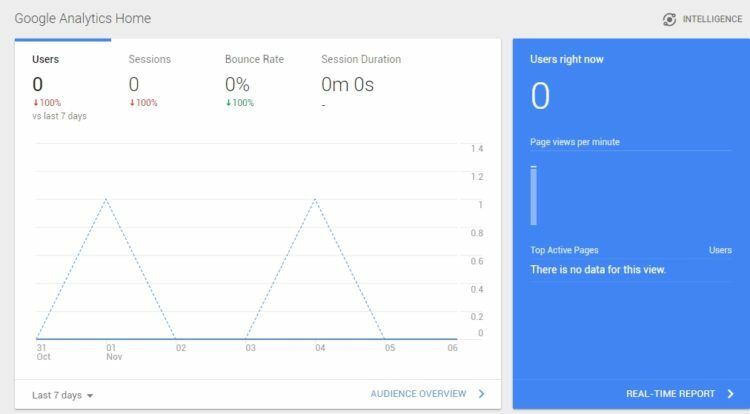 If we review the website and it doesn’t meet our traffic standards, we will typically look for other qualifying factors like associated social channels. This can help us determine your overall potential as an affiliate. Since we are in the referral marketing business it is ideal for affiliates to have traffic in order to be able to refer sales to Merchant programs. An example of what we look for are websites to rank well on Alexa.com (typically a rank of 3 million or less is an indicator of decent traffic). This is just one of the sources we use to determine traffic. This rank must not be in any way artificially inflated (or deflated when it comes to Alexa’s ‘less-is-more’ ranking system). We realize there are ways to artificially boost traffic which may factor into our decision to deny. Affiliates must operate ethically and reflect well on the network, the brands they represent as well as the affiliate marketing industry as a whole. If your website isn’t a website yet, hold off on applying. The network does not accept applications for websites which: are brand new, have only recently been registered (0-4 months as a general rule), parked domains, websites down for maintenance, placeholders, have fields that are not working, links which mislead or do not point to the appropriate destination, or do not have value-add content. We require affiliates to have “skin in the game”. A website must provide value and be in an optimal position to refer sales. 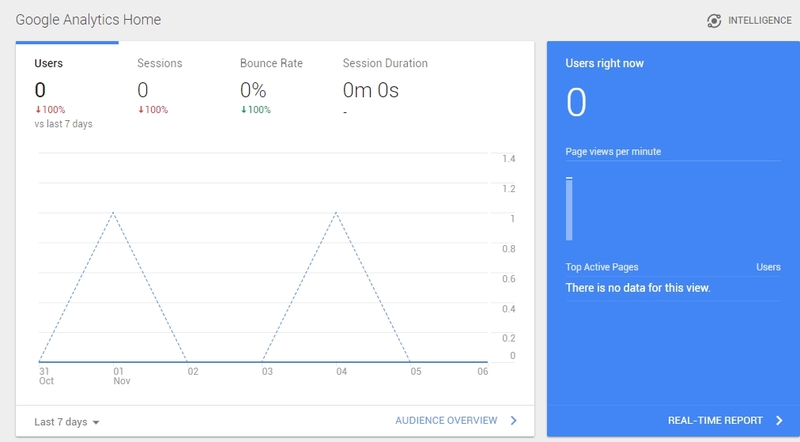 In these cases we recommend holding off on applying until you have seen steady progress with organic traffic. We take this approach for a few reasons. The two most significant reasons are (1) to protect our existing merchants and affiliates from would-be scammers simply throwing up a blog or coupon template site just to gain access to the network and (2) to ensure all of the affiliates in the network provide value and are serious about maintaining a healthy account with us. Social profiles with little activity or engagement will be denied. Yes, we do work with established social profiles, and other third party websites, but these social channels must allow their users to post affiliate tracking links. The same qualifying standards apply to social channels as websites. We typically look for profiles, pages, channels to have several thousand (legitimate, engaged) followers. 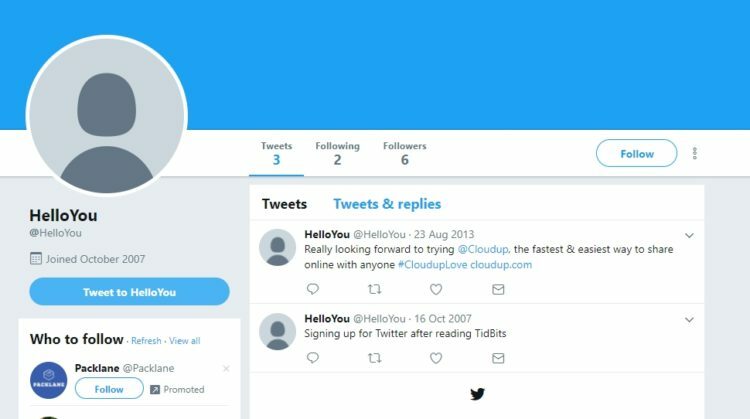 New, limited following, limited engagement, profiles which clearly purchased their fan base, generally do not add value , or do not have truly targeted audiences will likely be denied. For brand ambassador or recruited affiliates – it is very important to include the fact that you’ve been asked to join in the description field on your application (Include correspondence with the recruiter)! This will help expedite the process! If you have been asked to join and did not include this information, please reach out to AffiliateApps@AvantLink.com and include correspondence along with your name, full URL of your specific social channel, email address, and Affiliate Application Id. 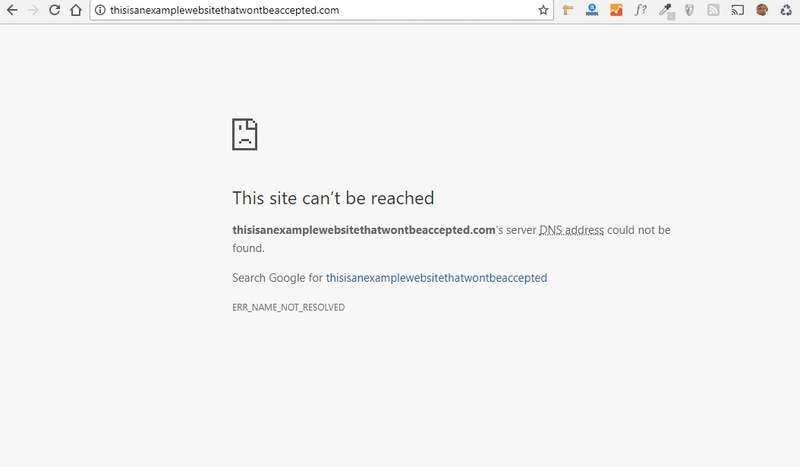 Non-functioning websites are a nonstarter. AvantLink requires a web presence of some kind for activation. It is always a good practice for App developers, PPC (Pay Per Click) and any other unconventional affiliates to provide some kind of website, slash page or brochure type of site explaining their business. Applying with google.com, for example, will not work! AvantLink requires a default website and ownership authentication prior to activation. In turn, this will also ensure a better chance of acceptance into specific Merchant programs once you are live at the network level. The Affiliate Applications team may require any of the following when reviewing these types of applications: promotional plans, statistics, previously monetized projects, examples of current campaigns including top performing keywords and phrases, a media kit, one-sheeters, and/or if you have a working relationship with one or more of the merchants in our network. Supplying additional information does not guarantee acceptance. Applications may still be denied even if all of the information was supplied in the description field on the application and you applied with a qualifying website. This could be because the app you are developing is incomplete or there are limited reviews for the app. In the case of PPC, it could be due to the use of black hat methods, blanket TM/TM+ bidding without permission, poor web reputation, violations listed through third party monitoring services, violations listed as sub-affiliates through other networks or we were unable to uncover enough history to do a full review. 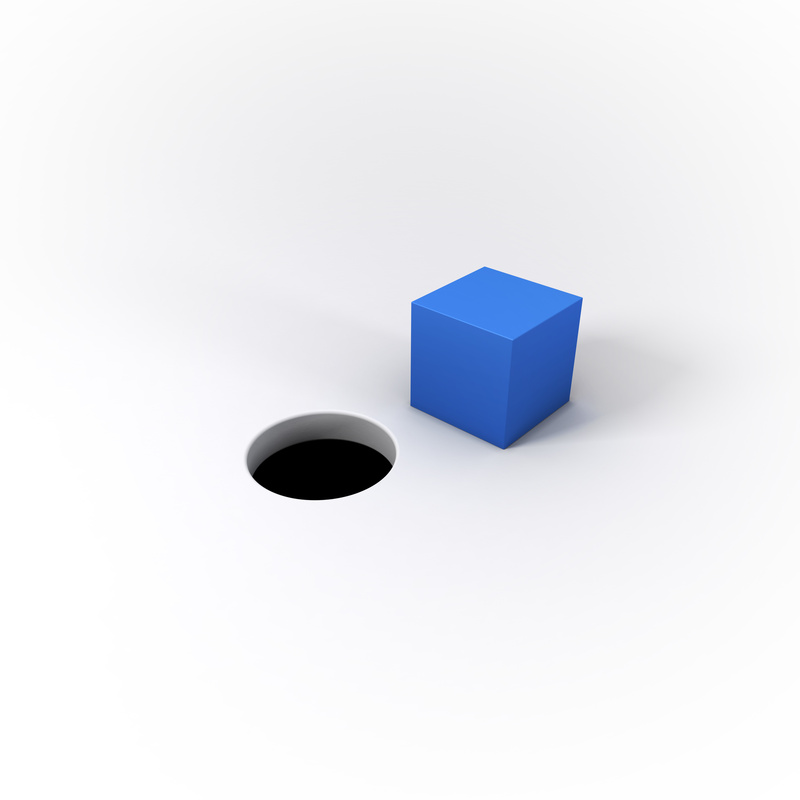 It is possible to be denied because your business model did not align with our Cost Per Sale (CPS) network. It is also possible that during our review, we noticed that the tactics being used do not align with our internal compliance guidelines, core values or terms of service. Here are some Do’s and Don’t recommendations to avoid denial. Do read the Networks FAQ, Acceptance Criteria and Terms of Service prior to applying. Do provide truthful, accurate and verifiable information on your application e.g. Full (real) name, complete mailing address, valid email address, valid phone number you intend to use for communication on your account. You will be required to keep this up to date should you be accepted! The email address you supplied will be used to send network denial/acceptance emails and other important account notifications, if accepted. Be sure to check your spam folders! Do provide an accurate, concise description of the affiliates methods you will be using. Do not apply with google.com, yahoo.com or any website you do not own. Do not apply with datafeed-only websites. If you apply with a shell and require our data feeds to fill it or use it as content with nothing else to offer, you will likely be denied. Do not apply with banner farms, one stop shops, shopping malls with no supporting content. Do not apply with a site using applications or adware which overwrites cookies. Do not apply if you are participating in blog/forum comment spam, unethical social media tactics, social bookmarking, cookie stuffing- you will not be accepted. Do not apply using a website that has any of our Merchants brands within the domain name unless you supply expressed permission in the application description field. We will verify this with the merchant branding preferences may prohibit this. Do not apply if your site has recently launched and you do not have any other established sites, social profiles or web presence. Spend the first 6 months establishing authority, building unique content posting frequently and consistently with valuable content, garnering backlinks from other authority websites in your niche. Do not apply with a website or social channel you do not intend to use to actively promote the merchants in our network or their products. Do not apply with adult content websites. Do not apply with gambling related websites. Do not apply with dating websites. Do not apply with strictly email marketing unless asked to work with one or more of our merchants specifically. We do accept applications for affiliates who have established web presence and do email campaigns and newsletters in association with their website but all efforts must be Can-Spam Compliant. Do not apply for Lead Generation, CPL, CPA, Media Buying,…We are strictly a CPS (Cost Per Sale) network and do not operate in these other spaces. If you are a brand ambassador, have been asked to join by a specific merchant, OPM partner, network representative, it is in your best interest to include this information in the description field on your application. Always include correspondence with them in the description field to expedite the process! If you are an established affiliate, we recommend putting your best foot forward and applying with an established website you can provide proof of ownership on and describe your affiliate methods and plans. Include requests to join in the description on your application. We manually review thousands of applications, limiting our ability to search the internet for your credentials. You may have been denied before you had the chance to authenticate ownership of the website you submitted. This is most likely because our Affiliate Applications team has already reviewed your application in pending status. This is common. Mark Kalbach is the Director of Compliance for AvantLink, overseeing all incoming affiliate applications as well as enforcement of network terms and conditions. Thanks. I’d love to see the next step in the process, for affiliates that are already in the network. What’s the best practice for identifying merchants to pair up with? How do we know a merchant might be a great fit? What are the key data points on merchants affiliates should be looking at? I feel bad when I turn down merchant request’s when I do not see us as the right fit, but space is limited I only run a few ads per page. Is there a down side to telling merchants no thank you? And the flip side of that: is it bad to accept a request but not running any of their ads? I might accept so they can buy paid placement, knowing I’m not going to run ads because I don’t expect any sales. If I think the merchant *might* be a fit I’ve started asking the affiliate program manager follow up questions. I also layout what I expect or what has been working on my site. This dialog seems to help a bunch. I get a sense for who they are and how responsive they might be, where they might take the program, ways we might work together, and what the value might be for my site. – Your limited space dictating who you work with is completely legitimate. At some point you’re going to have to prioritize, and merchants will understand if you choose not to accept an invite. – On the other hand, accepting an invite but not actively engaging with the merchant is fine as well. You can always keep those relationships available for when you may need them. Many affiliates have merchant relationships on ‘idle’. – That last point actually opens up a chance for the merchant to truly prove just how much they want to work with you. If they send you a request to join the program and never follow up, what does that say? Alternatively, if they reach out and actively try to contact you for strategic planning or just high level conversations for a start, then that may show the merchant is a bit more invested in your relationship than your other merchants may be. Obviously a lot more to be said here- we’ll see if we can turn this into a blog post down the road. Great comment! Hey Charles. Thanks for reaching out. We’ve passed your comment to the applications team, they’ll be reaching out to you in a moment to get thing sorted out. Thanks!